For India, which nurses the ambition of becoming the next economic superpower, it is of strategic importance that health is restored to the "foundation industry." 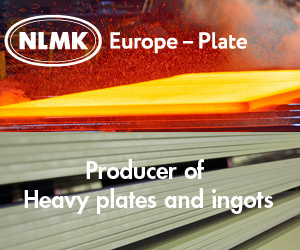 The target to become a "300 million tonne (mt)" steel producing nation by 2030 that will put us next only to China, but miles ahead of the European Union and Japan, will become a reality provided the sector holds out promise of decent returns on investments. This is certainly not the case now as the capital intensive industry has outstanding bank loans of around Rs 3 lakh crore, making it one of the largest contributors to the country's non-performing assets. In the West, particularly in the US, steel capacity has undergone truncation with big-ticket mergers inevitably leading to shutting down of inefficient mills. Mistry is a strong advocate of supply-side discipline for "sustenance and viability" of the industry. Consolidation creates the ideal condition for investments in "product innovation, technology and supply chain efficiencies." Singh says Indian steelmakers will have to benchmark production costs against the best global norms to fight off the falling spread between steel prices and raw materials.